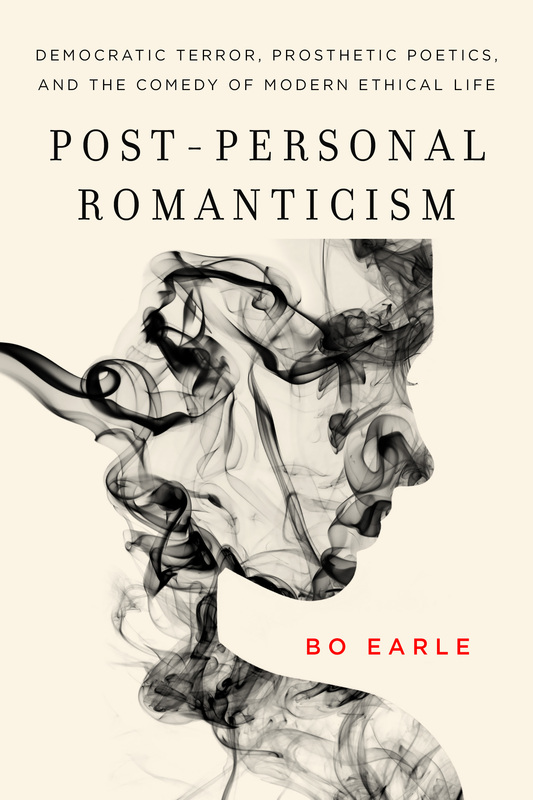 Post-Personal Romanticism: Democratic Terror, Prosthetic Poetics, and the Comedy of Modern Ethical Life by Bo Earle offers a broad recasting of Romantic lyric’s formal innovations in terms of Hegel’s historical ethics. These innovations attempt to come to terms with the Enlightenment’s paradoxical legacy: industrial and consumerist modernity depends on the Enlightenment norm of rationally autonomous individuality even as it makes this norm ever more implausible. In turn, a key insight of the Romantics is that modernity depends most crucially upon the very elusiveness of this norm of autonomous individuality. The Romantics emphasize that modernity is constitutively a culture of fantasy, a culture self-conscious about the impossibility of its own organizing values and goals. 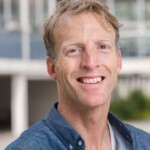 Bo Earle is an Assistant Professor in the Department of English Language and Literatures at the University of British Columbia.